Today we’re talking about static. Negativity. Electrical pollution. Toxic ideas. Stressful and confusing spaces. All this static in the air makes it harder to be your best you every day. It’s like sitting in a web of tension. Even though the web itself is “invisible” we still feel it profoundly. It blocks abundance. It makes love very difficult. It holds back greatness and wellbeing. It’s time to let this static go! Let’s look at a super-fun way today to lighten up and clear away the static using Nature as a tool to create change. In our high-tech age, all the wires, Wi-Fi, electric waves, sound vibes and more create a sort of haze of static in the air. That static can affect your health, your sense of wellbeing… it can make your mind feel overwhelmed… It can take away rejuvenating sleep. 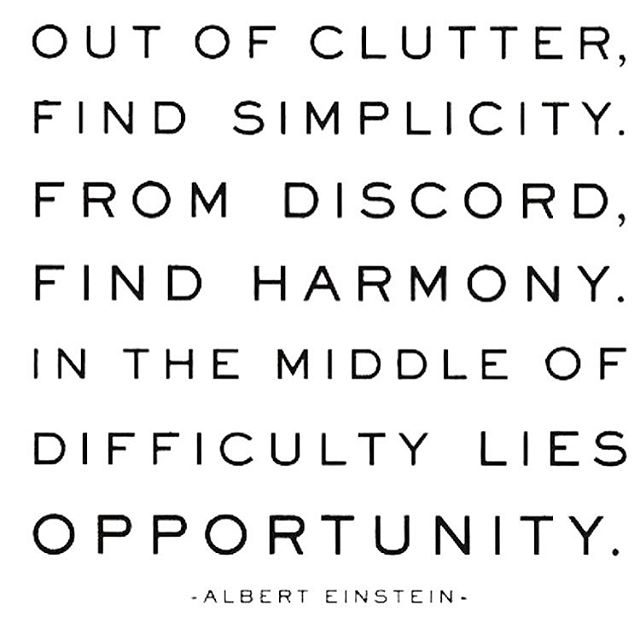 Clearing the air of this negative energy is essential to creating a thriving space! 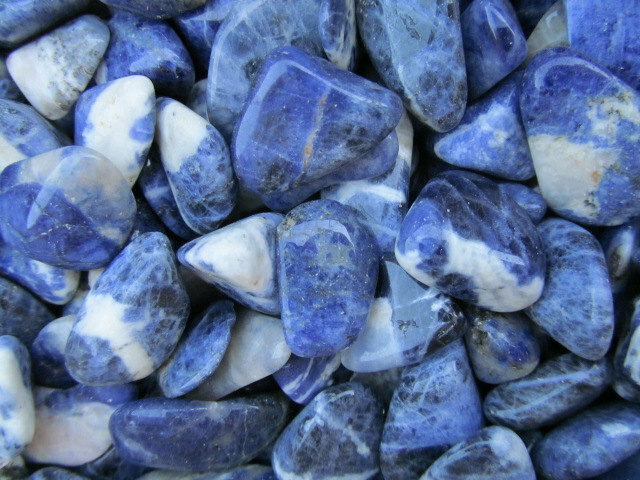 Sodalite is a natural stone that can help you to create more harmony and less static in your space. It’s thought to absorb negativity and static from the air. For all you skeptics, I understand. I’m not of the mind that rocks have magic powers. Whether or not this stone has this intrinsic powers, I will say this: every time I try this I feel incredibly better!!! Make a ritual of taking the negative juju from your space and you’ll feel so much morer calm, grounded and free…!